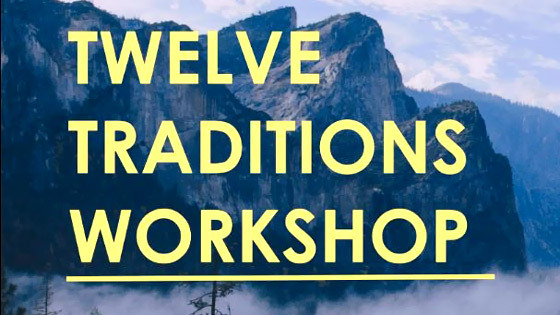 Workshop for the 12 Traditions . 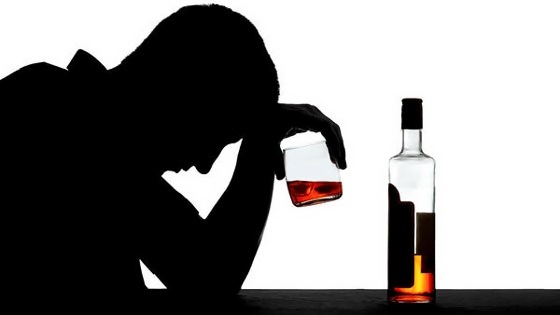 The Twelve Traditions were first formulated by the Alcoholics Anonymous groups in their early years (1930s and 1940s). 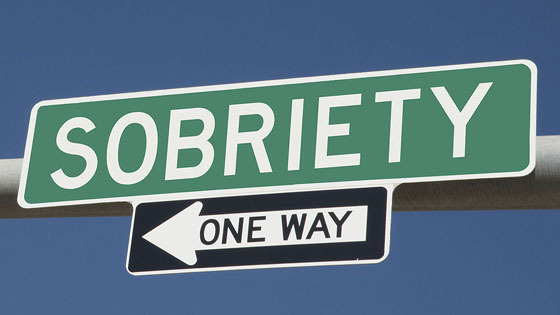 These traditions grew out of experiences within the groups of what worked and what didn’t work concerning being effective in helping others to achieve and maintain sobriety. A.A. has continued these traditions and are the traditions that continue to be followed in most other 12 step fellowships as well. “Word comes to me that you are making a magnificent stand in adversity – this adversity being the state of your health. 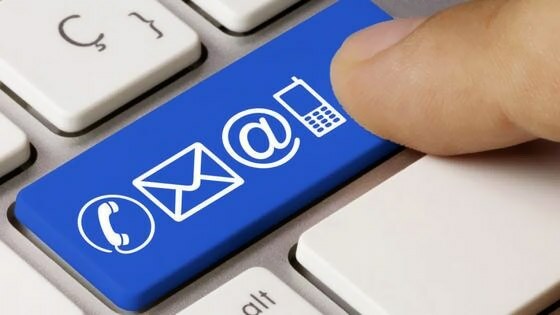 It gives me a chance to express my gratitude for your recovery in A.A. and especially for the demonstration of its principles you are now so inspiringly giving to us all. “You will be glad to know that A.A.’s have an almost unfailing record in this respect. This, I think, is because we are so aware that God will not desert us when the chips are down; indeed, He did not when we were drinking. And so it should be with the remainder of life.